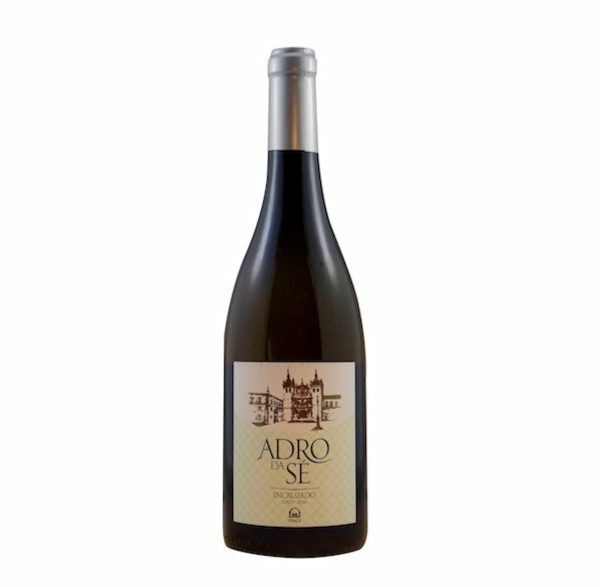 Adro da Sé white wine presents a light citrine colour with a delicate aroma reminiscent of orange blossom, linden and lemongrass, wrapped with fresh wood nuances from the ageing process. On the palate the wine shows a fresh mineral structure with exquisite harmony and persistence. This a great wine to drink to appreciate the fabulous Encruzado variety of grape. One of the key varieties of the Dão region, Encruzado gives great character to wines and this wine has it in abundance! Very fresh tasting with a good, lingering finish this is a perfect wine to enjoy simply on its own or with light foods – fresh salads and fish. For any wine enthusiast this is a superb wine to give as a gift; it’s a wine that showcases the fine qualities of this unusual grape. Wonderful fruity wine from the Dão region. Full of flavour and a joy to drink. Featured in Decanter’s Top 10 Best Wines in Portugal.